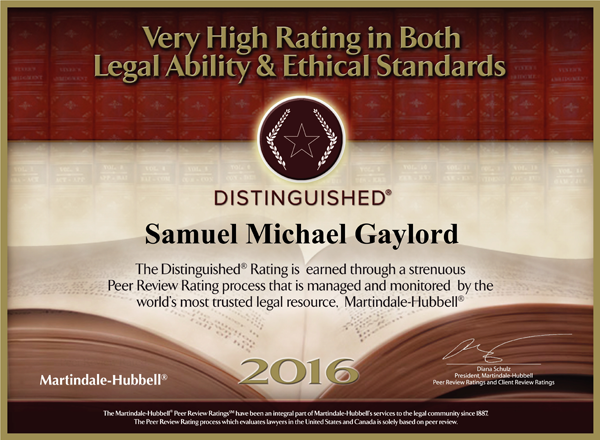 Samuel M. Gaylord, founder and partner of Gaylord Popp LLC, practices in the areas of workers’ compensation, Social Security Disability, Medicare Set Aside claims, and pension appeals. 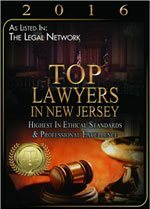 Mr. Gaylord is certified by the New Jersey Supreme Court as a workers’ compensation law attorney and is licensed to practice in New Jersey, Pennsylvania, and Washington, D.C. He received his B.A. degree from Syracuse University and his J.D. degree from Seton Hall School of Law. 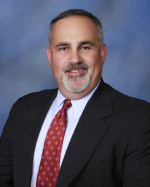 He then served as a judicial intern with the Honorable Charles A. Delehey, and since 1996 has worked primarily in the area of workers’ compensation. 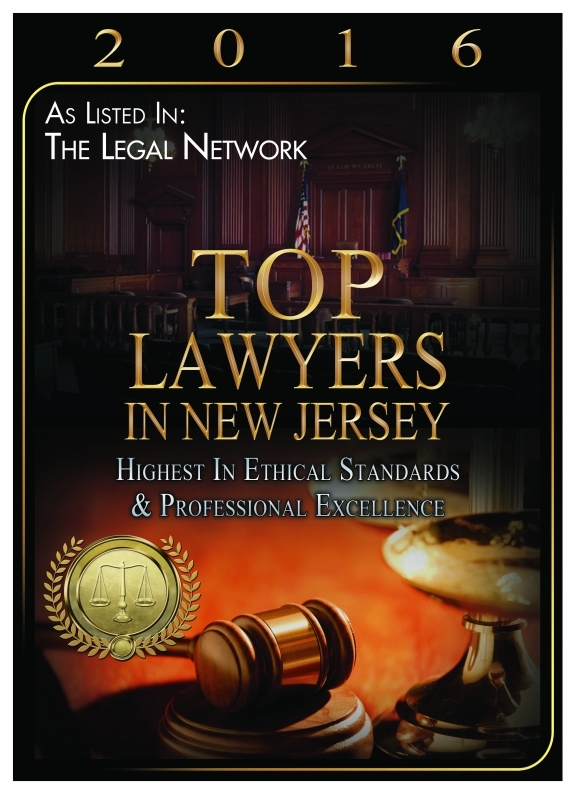 In 2002, Sam was named Young Lawyer of the Year for Mercer County and in 2003 received the Young Lawyer of the Year Service to the Bar award from the New Jersey State Bar Association. 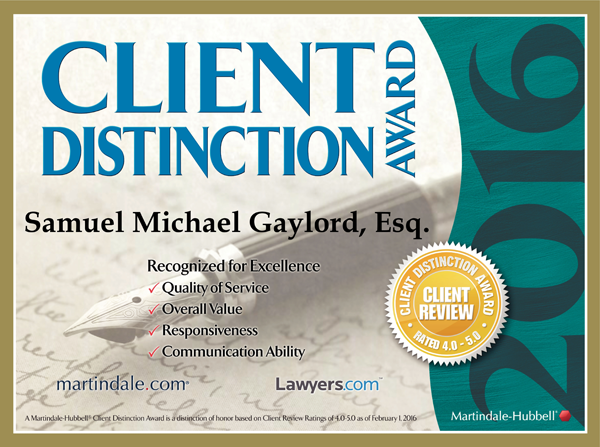 In January 2004, Mr. Gaylord formed Gaylord & Yuska, and in June of 2007, Lawrence E. Popp, Esq. joined the firm. 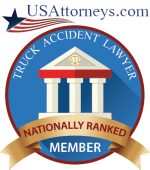 Currently, he is a Barrister member of The American Inns of Court Foundation for workers compensation in New Jersey and a member of the New Jersey State, Mercer County, and American Bar Associations as well as the Association of American Justice and the Council on Safety and Health. He is President of the Mercer County Bar Association, a member of the Ewing Democratic Club and a volunteer for several of the more recent political campaigns. He has lectured and written on a variety of workers’ compensation, Social Security Disability, and Medicare issues and is an accomplished trumpet player. He is married to Amy for these past 18 years and has two daughters Rachel, age 19, and Anna, age 18, and a son, Benjamin, age 12.